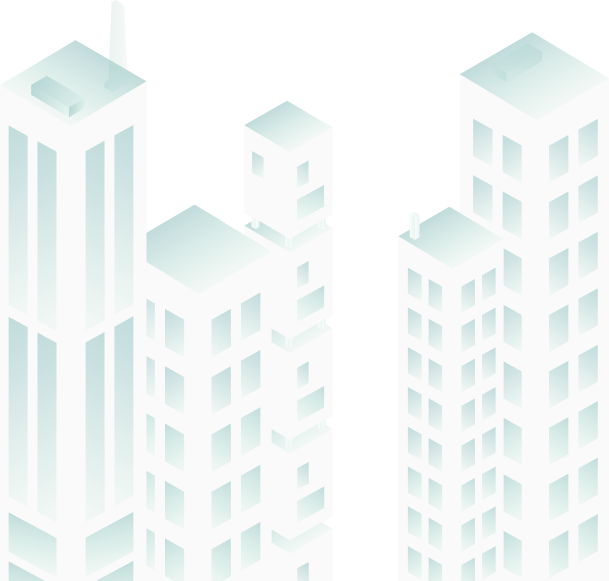 Scalability, user management and superior customizability. 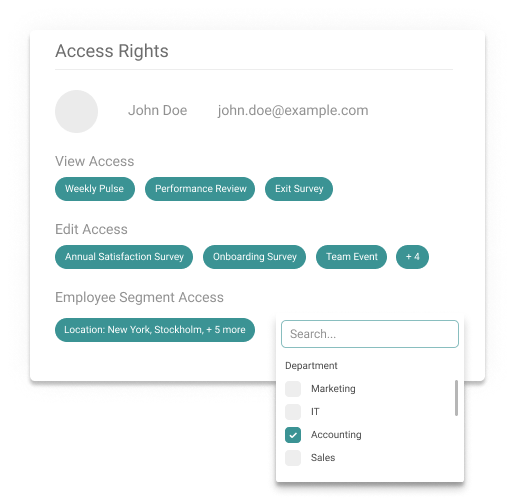 Have full control over who sees what: Define roles for each user in your account and give them granular view or edit access rights based on specific surveys or employee segments. Branding: Use your corporate identity on surveys, app icons and terminals, customize your emails or completely white-label our product - the sky is the limit. 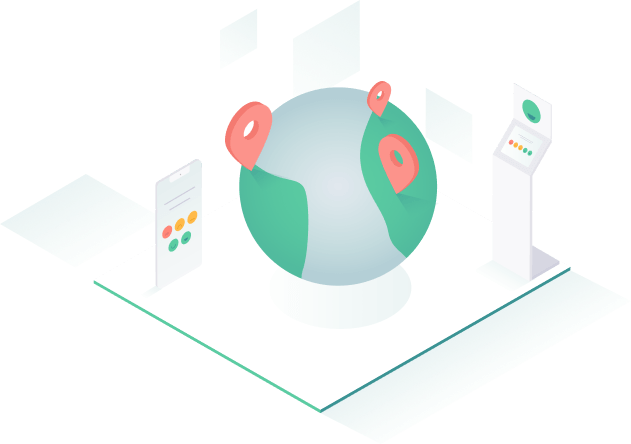 Segmentation: Create specific surveys for different segments of recipients, depending on location, department or any other custom segments you have. Honestly can represent your entire organization. Multiple Languages: We support over 25 languages to be a truly inclusive feedback system. 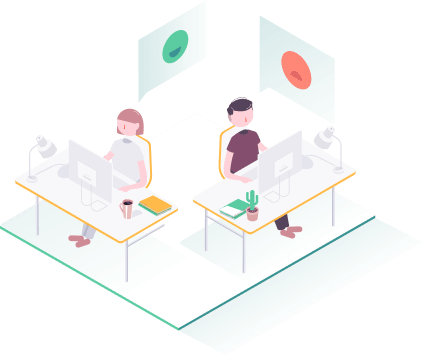 Reach your employees and customers anywhere on the planet with Honestly’s multi-channel feedback system – online and offline. 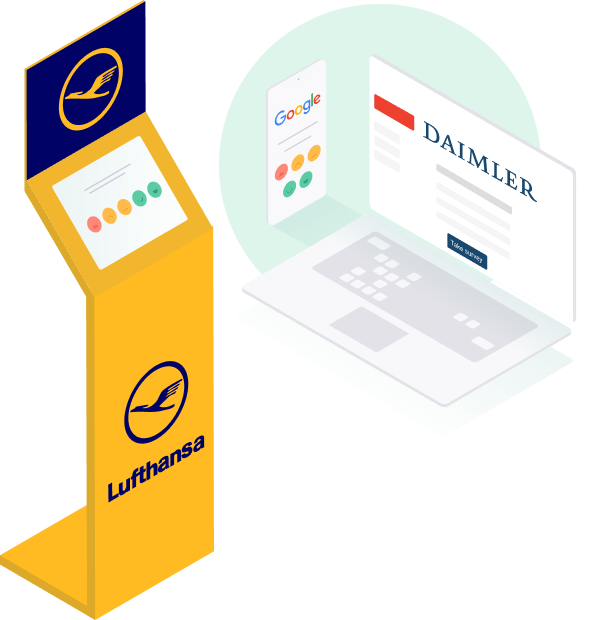 From email to mobile app to feedback terminal to web integration and even QR codes – we got you covered. We serve office workers, employees on airplanes and ships, blue-collar workers at production lines, and customers everywhere in the world. We want to give everyone a voice. We offer custom integrations for enterprise clients. 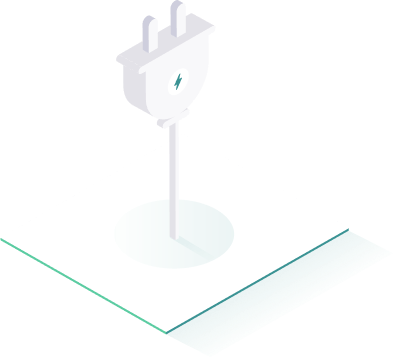 Whether you want to integrate Honestly into existing processes, platforms or access our products via API - we adapt to your needs.